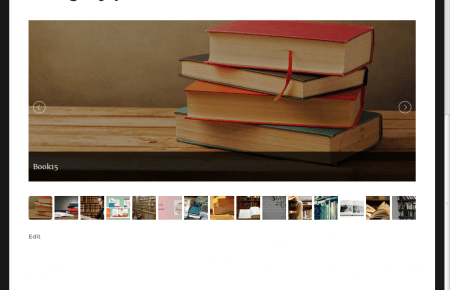 An awesome mobile responsive navigation with toggle button. 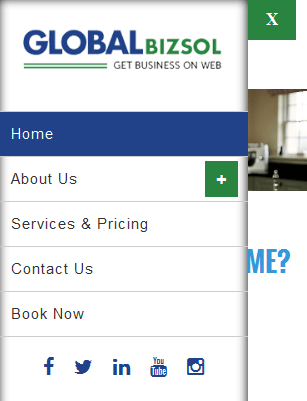 Global Biz Sol is established in 2014 and continuously providing services in Shopify, WordPress and Hubspot. We are having new generation software and antivirus so we provide clean and risk free application to our customers. Copyright © 2016 GlobalBizsol, All Rights Reserved.